I love these books!!! She’s an amazing writer!!! 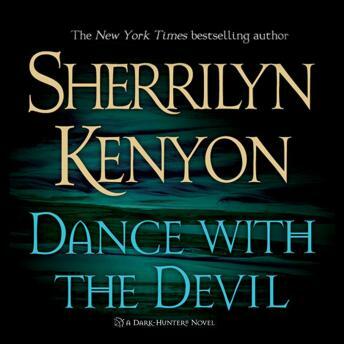 Another great Sherrilyn Kenyon book! Exciting from start to finish, loved it!